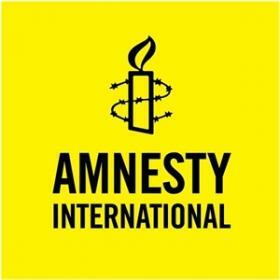 The Youth and Student Program Coordinator collaborates with the Youth and Student Program Manager to build, strengthen and support Amnesty International USA’s Youth and Student Program. The program provides young people with the opportunity to engage in human rights education, advocacy and organizing in their communities across the United States. The Youth and Student Program Coordinator is responsible for coordinating key projects within the program, providing support to existing chapters and youth leaders, developing systems and processes for data management and tracking, developing and implementing communication strategies, and carrying out outreach to youth audiences. They are further responsible for the annual registration process of AIUSA student and youth groups, identification of new opportunities for growth and scaling, and will increase mobilization around days of action and other youth organizing initiatives.